258 Center Street has a Walk Score of 77 out of 100. This location is Very Walkable so most errands can be accomplished on foot. This location is in the Woods Cove neighborhood in Laguna Beach. 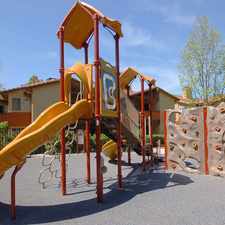 Nearby parks include Ruby Street Park, Bluebird Park and Arch Beach Heights Park. Explore how far you can travel by car, bus, bike and foot from 258 Center Street. 258 Center Street has some transit which means a few nearby public transportation options. Car sharing is available from RelayRides. View all Woods Cove apartments on a map. Absolutely GORGEOUS brand new apartment with amazing ocean and Catalina views! Enjoy the sweet Laguna Beach lifestyle in this gorgeous oceanfront home! OCEAN FRONT with WHITE WATER OCEAN VIEWS! 258 Center Street is in the Woods Cove neighborhood. 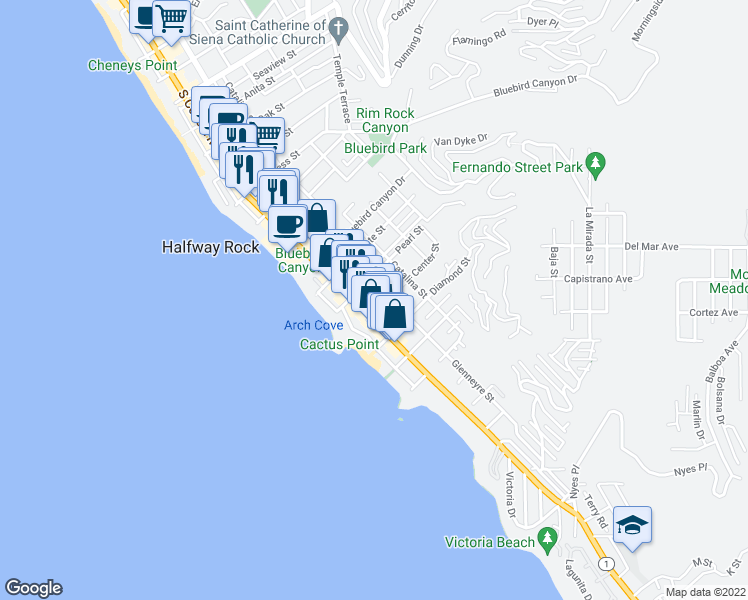 Woods Cove is the 3rd most walkable neighborhood in Laguna Beach with a neighborhood Walk Score of 72.